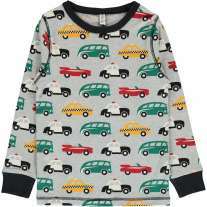 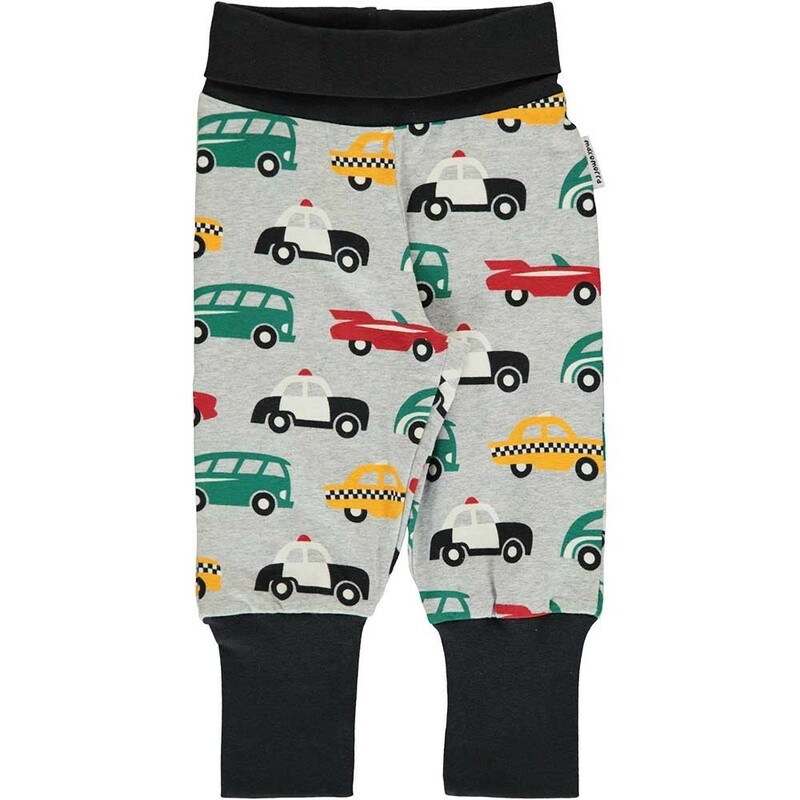 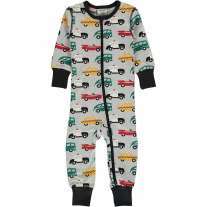 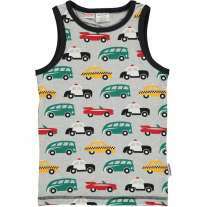 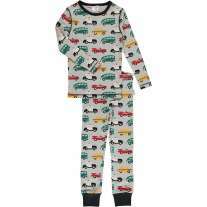 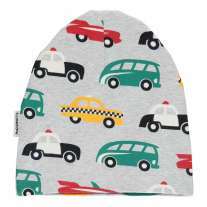 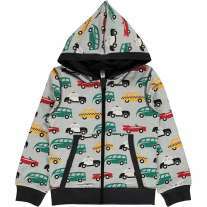 Go for a drive with these grey marl organic cotton rib pants for babies and toddlers with a vehicle design all over. 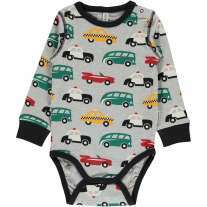 These comfy bottoms have a contrasting black stretchy waistband and ankle cuffs, and fit over cloth nappies too. 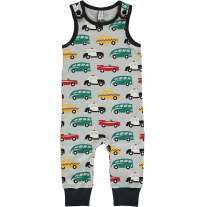 These organic cotton trousers are soft, comfy and perfect for growing tots of all ages. Whether your child is rolling, crawling or toddling, Maxomorra rib pants are a wardrobe essential. 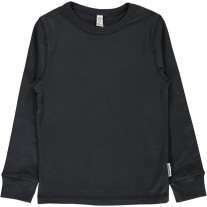 Sustainably made with organic cotton, these rib pants kind on delicate skin and eczema-friendly. 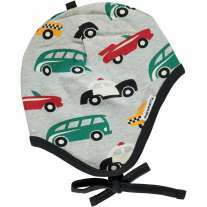 We love Maxomorra's fun Swedish designs and the brightly coloured cars on these bottoms will appeal to little car fans. 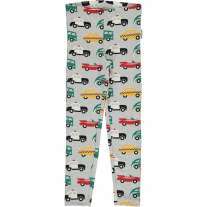 These rib pants are made using jersey fabric, which is 95% GOTS certified organic cotton and 5% elastane.